The chances are that you may have a successful restaurant already - drawing in plenty of customers and getting positive feedback. However, doing something well doesn't mean there isn't room for improvement. For example, how does it sound to appeal to a local audience via a platform they use multiple times a day? That's what you get when you invest in an SEO strategy for your restaurant. Here are some smart ways that you can use search engines to your advantage to draw in potential interest. Before getting into the nuts and bolts of SEO, make sure that you're not missing critical primary data like your restaurant address, menu, reservation information, and social media pages. After all, SEO gets people to your site, but you want them to be inspired by what they see on the site to come in and eat. One popular reservation platform reported that 50 per cent of its users made their reservation via a mobile device, and this is a conservative number. Overall, online usage is trending more towards mobile websites. This means you should do two main things: make sure your site is functional and readable on mobile devices, and possibly changing up a few of your keywords. For example, voice search is becoming more popular on mobile, and people tend to speak differently to how they type meaning different keywords will come to the fore. Being able to search for reservations is essential, but a lot of the time, people are searching for menus as well. When putting up your site, make sure the menu can be crawled by Google (Redro is great for this). In fact, these days, you can get your menu data to appear right in your Google search results. If you choose to do this, you need to make sure that your data is continuously updated, as it is technically put up through a third party. You may already know the importance of getting images of your dishes or restaurant up on Instagram, but pictures play an important SEO role on top of visual appeal on your website too. For example, you can give them alt tags as another way to get local keywords in. To reap the maximum benefits, though, make sure that they are optimised to reduce file size, and that the image matches any text you attach to it. The restaurant business is fortunate in that local keywords carry much weight. For example, if a user types in "Korean BBQ restaurant," they're going to get a lot of different businesses they probably can't visit. However, "Korean BBQ restaurant in downtown Dubai" is a lot more useful for the user, and a lot easier for you to target. Make sure that you don't go overly generic when choosing your keywords. General best practice for SEO is making sure that you take the time to fill out these parts of the back end of your site for every page. This means more potential uses of your keywords, which will help boost that all-important ranking. One of the most difficult things about bolstering your site's SEO is finding authentic ways to put in the keywords that you need. One great way to do this is by starting a blog for your website. 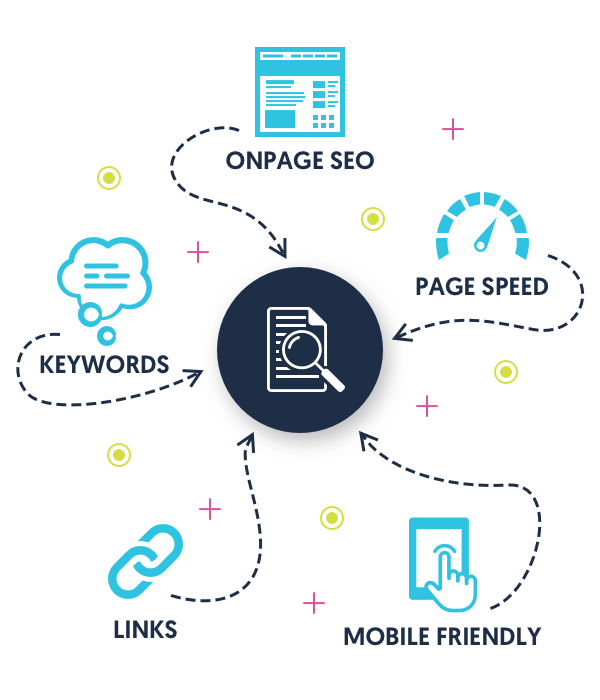 Not only does this give you the chance to add original use of your target keywords on a regular basis, but it also helps you make your site more appealing by giving added value to your website's visitors. 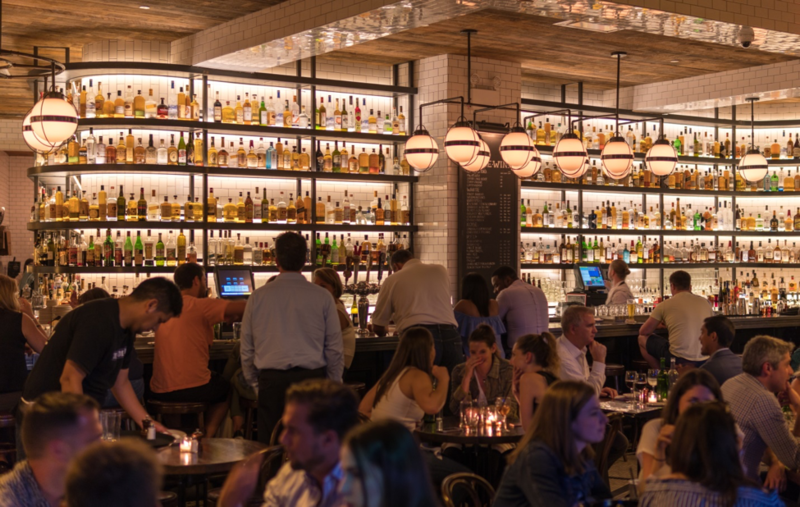 If you're struggling to think of restaurant related-topics, there are a lot of options on hand. Cover industry news or topics related to the local area. If you specialise in a certain type of cuisine, talk about some of the history or ingredients behind it. Then there are health and well-being related issues you could discuss, or topics on sustainability and the source of your ingredients etc. If you're not familiar with Google My Business listing, you're missing out on a lot of potential visitors, especially on mobile. What may surprise you is that on top of giving basic information, you can also create events with start and end times. There are several other sites with similar functions as well depending on where your restaurant is. Another great source of content are reviews. These days, people are just as likely to search for restaurant reviews as they are for the restaurant itself. Putting together a testimonials page or linking to some positive reviews can help create a good impression for your audience. As the final part of this list, it's worth mentioning that SEO isn't a matter of simply setting things up and letting them be. You want to get in the habit of monitoring how well your strategy works overtime with tools like Google Analytics. For example, you may think a particular keyword is a good match for your site, but find out that you're better off using a variant or getting more local keywords on your site. With this information, you can either make your own changes or bring the data to SEO professionals to get input on what you should do. A functional SEO strategy has a lot of different working parts. First, you need to try and find the right keywords to target that will get interested customers in front of your site. Second, you need to leverage your site's copy, structure and content to utilise those keywords. This can be a lot to manage, especially for those with minimal or limited web savviness. 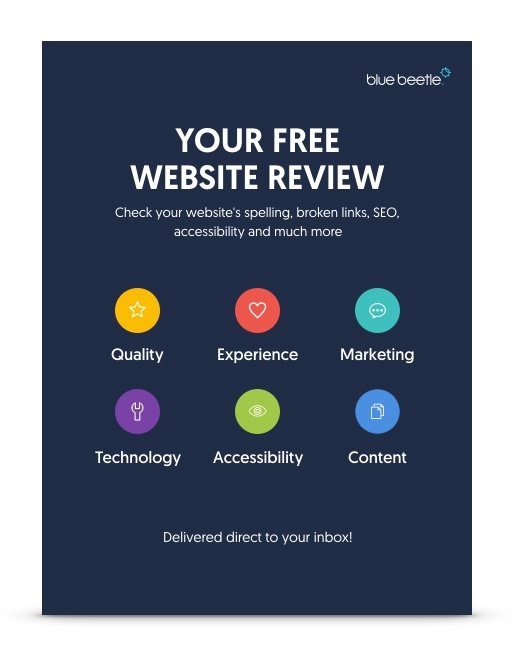 However, SEO's importance can't be ignored, so if you need help, use professionals like Blue Beetle to handle your marketing and website needs. A higher rank in Google for the proper users means more interest and customers for you. Topics vs Keywords: What’s more important in SEO? Hotel SEO Tips: Is Your Site Following These URL Best Practices?